This day-long Experimental Animation Symposium follows the official launch of the book 'Experimental Animation: From Analogue to Digital' - edited by Miriam Harris, Lilly Husbands, and Paul Taberham. 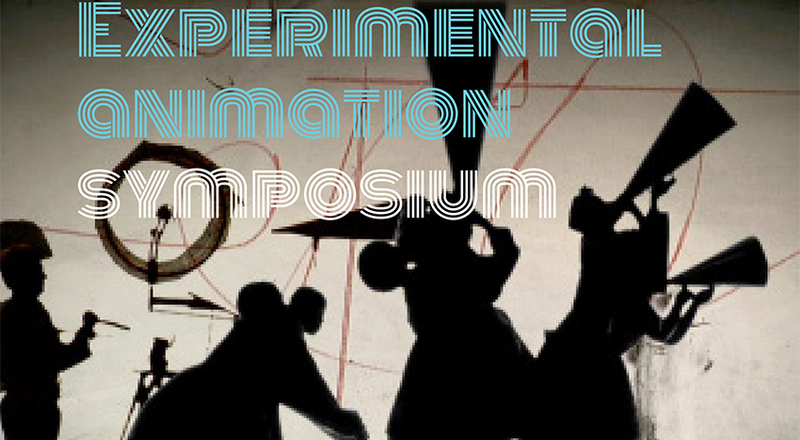 The symposium features international and local academics and practitioners exploring the rich terrain of experimental animation in history and contemporary practice. Speakers include keynote presenter Dr Paul Taberham from the Arts University Bournemouth, UK; Emeritus Professor Roger Horrocks, and a stellar line-up of NZ and Australian academics and experimental animators. In the evening - between 7.30pm and 9.30pm - there will be a screening of experimental animated films curated by Melbourne International Animation Festival director Malcolm Turner. All welcome! The first 30 persons to register get into both the symposium and evening screening free of charge.